Ford have been setting the standard when it comes to commercial vehicles since the 1960's when it introduced the Ford Transit Van to the world. Things have moved on since then but Ford still command the market and are often the first choice for a huge range of people and businesses when it comes to vans or pick-up truck leasing and contract hire. One of the reasons the brand is strong, is simply because they make a high quality product. 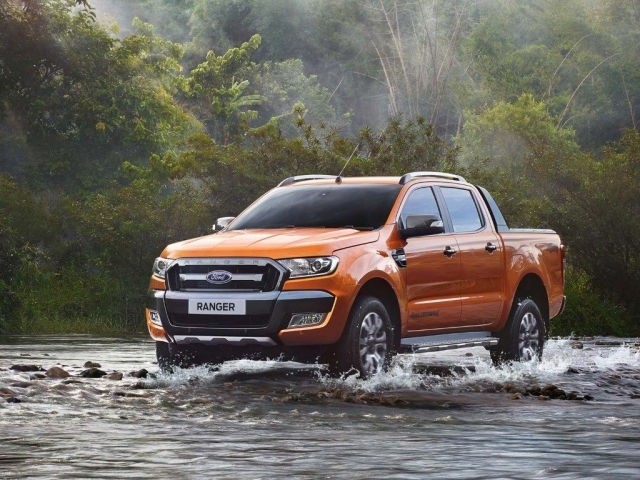 Whether it's the Connect, Transit Custom, Transit or Ranger pick-up truck they all offer great quality, nice styling, practicality which is difficult to rival, and equipment levels which are on par with many cars. This, combined with our close work with Ford suppliers', means we can offer some of the most competitive contract hire and finance lease deals around. The Transit Custom is a favourite here in the office and our fantastic deals reflect this. Browse through the various Ford leasing and contract hire options below and click on your vehicle of choice to request a competitive quote. Alternatively give us a call on 01442 866 818 for pick-ups, and a member of our specialist team will be happy to help you find your new Ford commercial vehicle.